Please, I need your support! 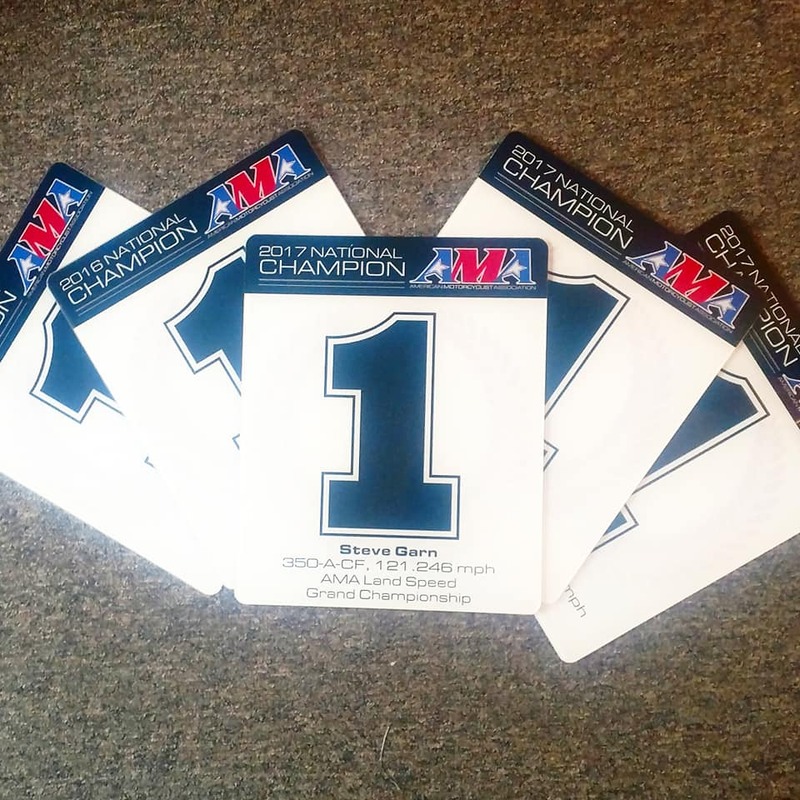 I have many product sponsors but I need some financial support. 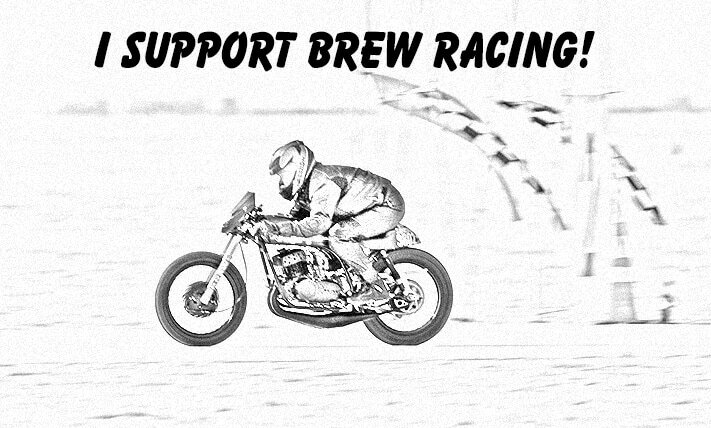 By supporting BREW you will make it possible for BREW to try to achieve more Land Speed Records. 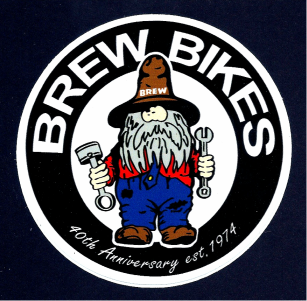 Also, all supporters will be listed on the BREW website. I am truly grateful for the support I get! 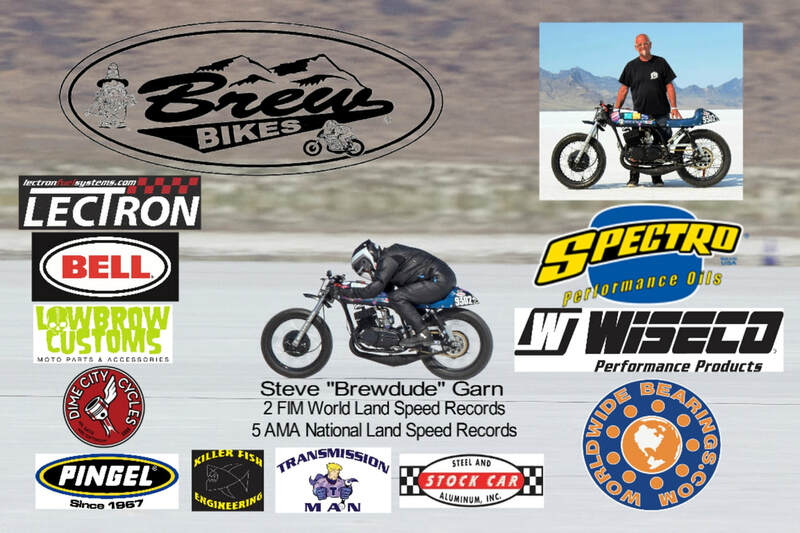 I also have some BREW Sponsorship proposals I can send you.